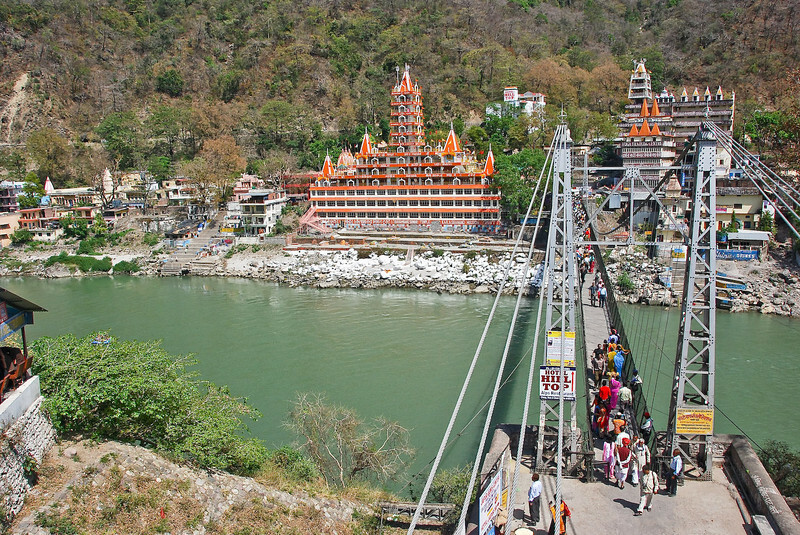 Spent 5 relaxing days in Rishikesh around the area of Laxmanjula. Ashrams, some opulent and some not, abound as well as hippie westerners seeking or taking yoga or massage classes. The Ganges is cleaner here and good for a bathe.